They say love is all you need, but a baby crib is pretty handy too! 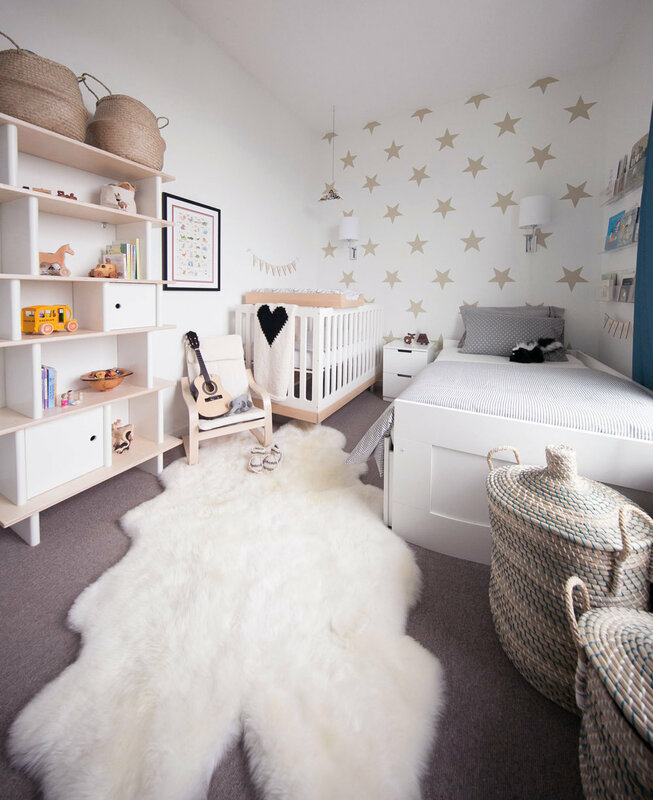 Creating nurseries are the most special rooms that I get to have a part in because they are the space that you will bring baby home to and the space that you will spend countless hours rocking, feeding, holding and singing to your baby. So many memories are made right here in this special place and the crib is one of the first items you think of when you find out you're pregnant and your little one's first significant piece of furniture. Plain white? Wood? Iron? Vintage? The options really are endless. 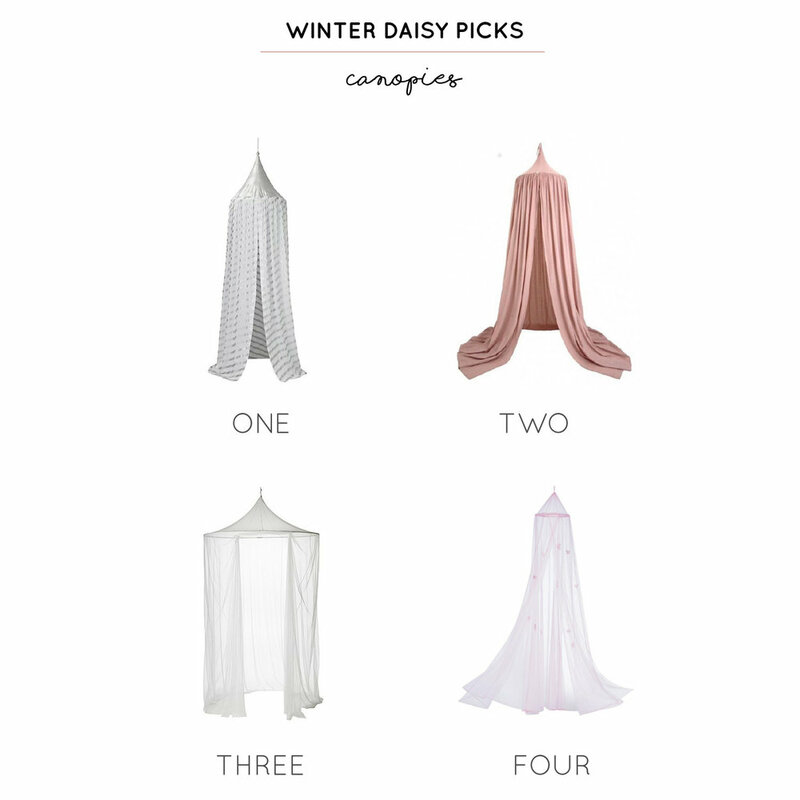 Today I've rounded up my favourite cribs that are gorgeous, functional and the perfect fit for your little one. I love the detailing on number 8 and the four open sides on number 2. Which one is your favourite? 01. // Casual baby crib; 02. // Gold baby crib; 03. // Modern baby crib; 04. // Iron baby crib; 05. // Lind baby crib; 06. // Wood baby crib; 07. // Upholstered baby crib; 08. // Mid-century crib.